My parents are visiting this week, and we’ve been keeping busy with yard work, planting, and odds and ends around the house. As a first-time homeowner, I’m still learning the ropes when it comes to DIY hacks, and I love it when my parents share their knowledge with me. 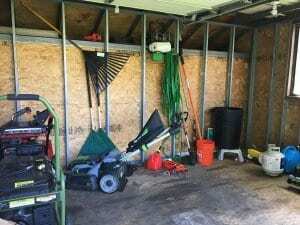 On Monday, we took time to do some major shed organization. 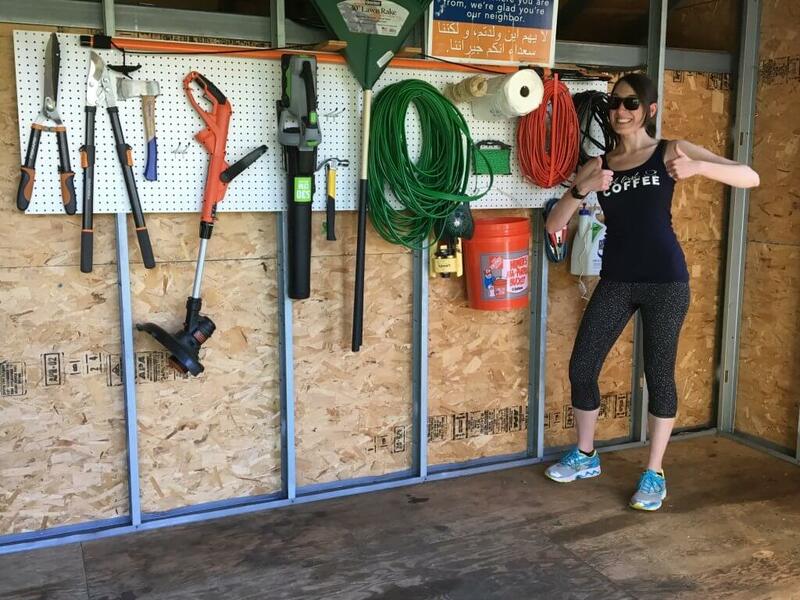 Using strategies from last week’s post, 7 Easy Steps to Organize Your Garage, my parents and I got our DIY on. What’s more, we did it all in under 60 minutes. Really! 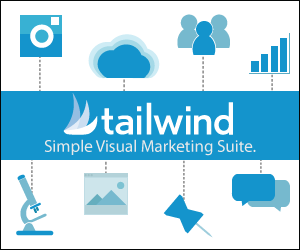 I couldn’t believe how easy this project was to complete. 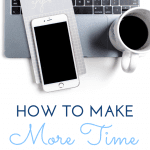 Since I know my busy awesome readers are always looking for strategies to get organized, I couldn’t wait to share this fun DIY project with you! 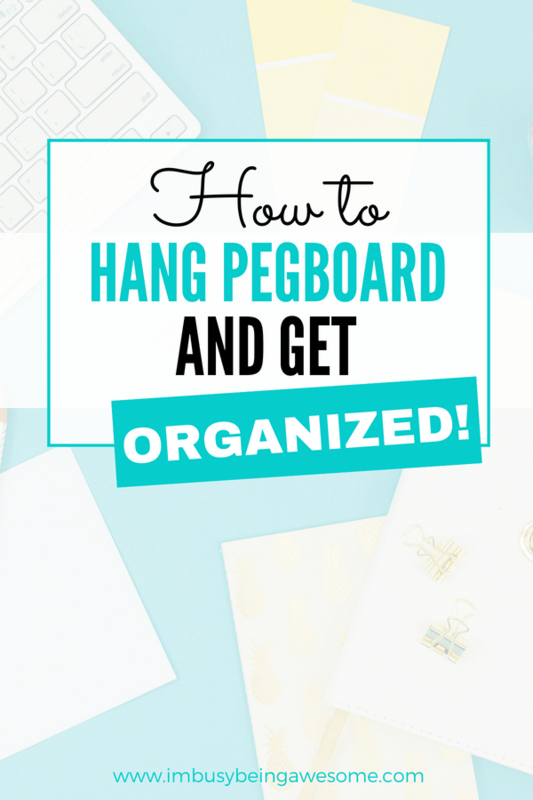 So if you’re wondering how to hang pegboard and get organized, you’ve come to right place. 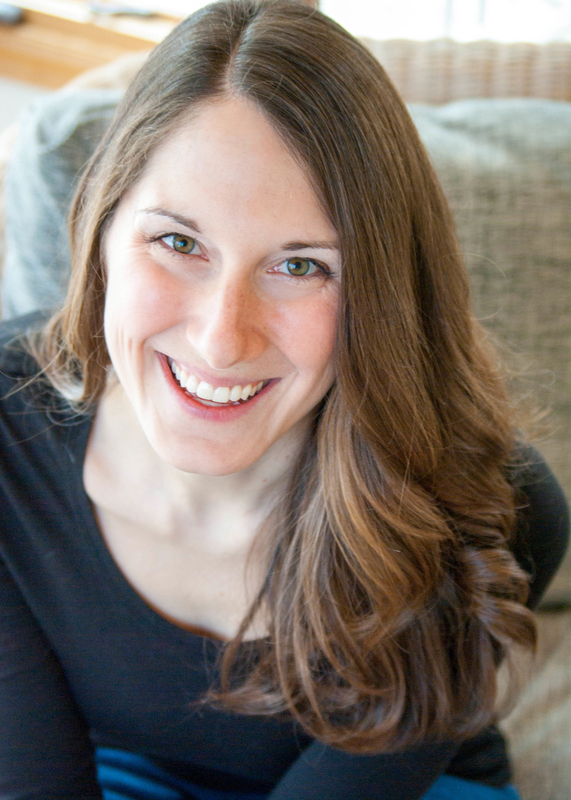 Check out my step-by-step guide below (photographed diligently by my mom – thanks, mom! 🙏🙏🙏), and get yourself organized today! It goes without saying that the size of your space determines how much pegboard you need. Take some time to measure your wall. Will you cover the entire surface? Do you just want to cover one section? How much stuff do you need to hang? How much space do you want to cover? Once you’ve gathered your supplies and cleared a space to work, it’s time to measure and mark your drill holes. First, decide where you want to hang your pegboard and mark that spot on the wall. Then, using a level, draw a straight line for a guide to hang the board. If you don’t have a level, you can measure how far that first mark is from the ceiling. 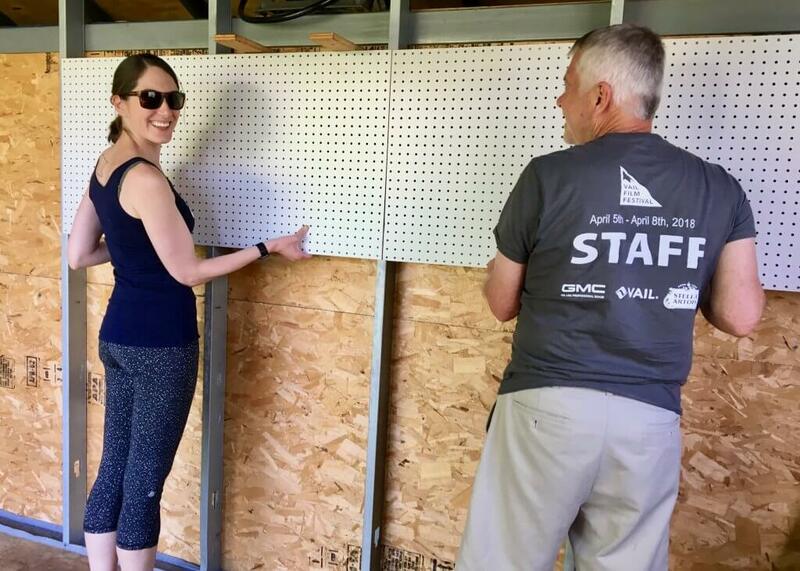 Then, move to the left end of the pegboard, and measure down that same distance from the ceiling. Make a mark. Finally, move to the right of the pegboard, measure down the same distance from the ceiling. Make a mark. *Optional Step 3.5: Hang furring strips. 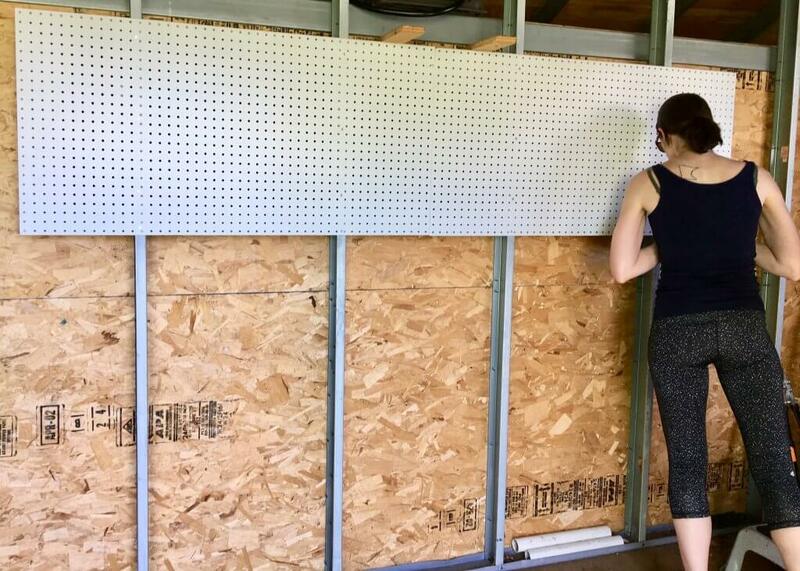 If your wall is flat, and you do not have bare studs as depicted in my pictures, you will need to create a frame for the pegboard. This prevents the board from laying flat against the wall. Using a hammer and nails (or a nail gun), create a frame that’s slightly smaller than your pegboard. If possible, attach the furring strips to the studs in your wall. (Basically, you’re making a frame that looks like the metal studs depicted in my pictures). *Important: Don’t place the screws in the pegboard holes. 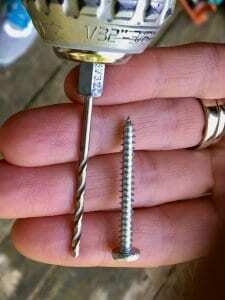 Make sure the drill bit and the screw body are similar in size. 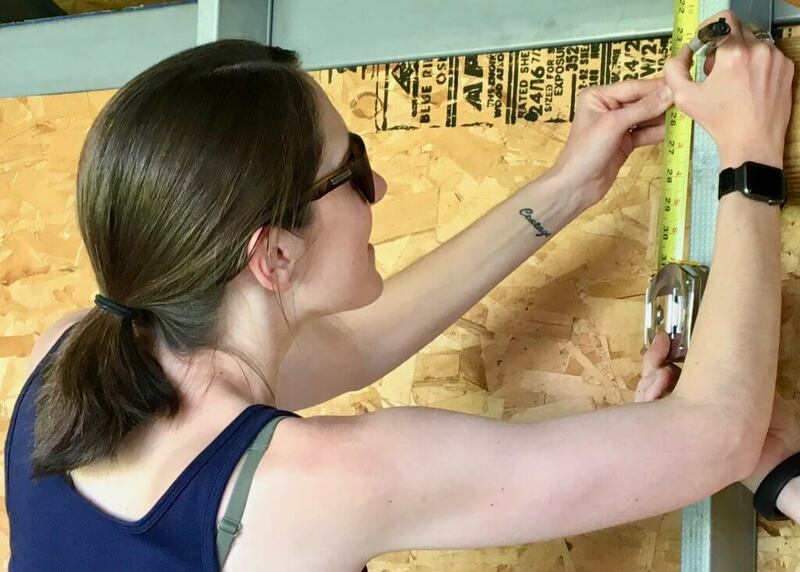 Once you’ve measured where you want to hang your pegboard (and you’ve created a frame, if necessary), it’s time to hang it up! Make sure you have someone to help you with this step. You will likely need to drill holes before you put in the screws. If you’re uncertain what size drill bit to use, here’s a helpful tip from my dad: Choose a drill bit that is the same size as the screw’s body (without the threads). This will ensure a tight fit. (See pictures for details). Drill the holes for the screws (ideally in the studs), and then attach the pegboard to the wall with screws. Hint: Don’t screw everything in tight right away. Wait until all of your screws are in the board before you really tighten everything up. Step 5: Put up Hooks and Hang Your Stuff! Now for the fun part! It’s time to get organized. Hang your pegboard hooks in the holes, and start finding a place for all your tools, supplies, crafts, etc. Step 6 (NOT optional😉): Snap a Picture! Are you a big DIY fan? Have you ever hung pegboard? What’s a DIY project you’ve been wanting to try? 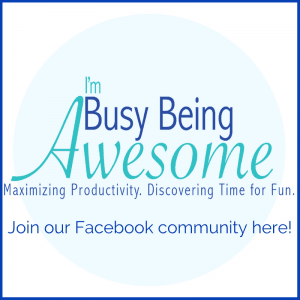 How do you keep organized? Let me know below! This looks so handy!! We don’t currently have a garage, but I really want one when we buy a house later this year. I’ll have to keep this idea in mind. the pegboard looks super handy! I don’t have that many tools around the house to be honest though… I usually just borrow what I need from my dad or my friends.. This is great! Using the walls to organize is such a good idea. Use all that available space! 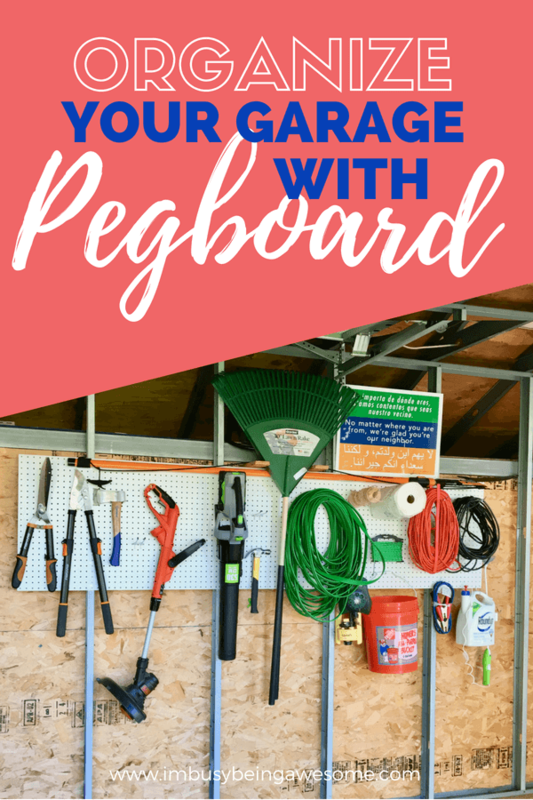 We had pegboard in part of our garage and it was so useful for organizing! 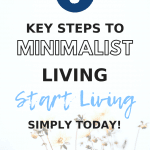 Such a simple (and inexpensive!) 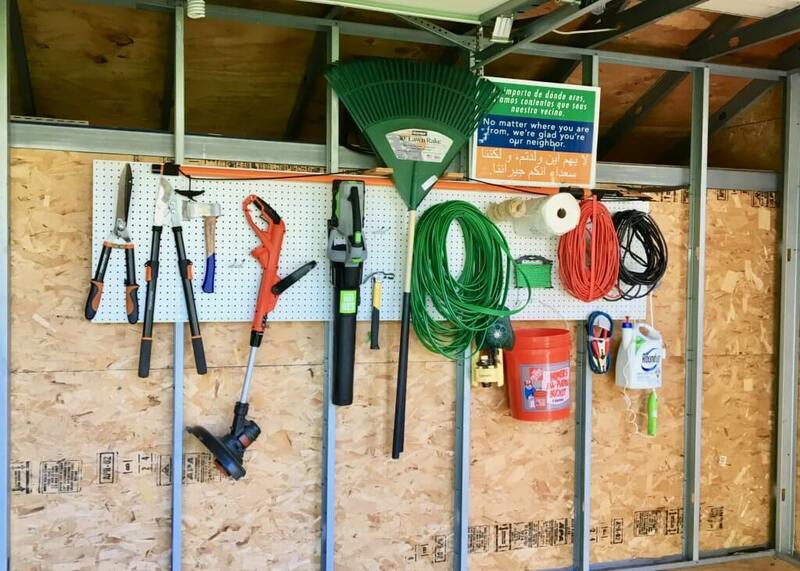 way to create a good system for all the tools and miscellaneous stuff in a garage. I use peg boards to organize my purses, actually. It’s a big help! I’m not a big DIYer but ideas like this make me wish I was into it more. This is a great idea for garage organization! 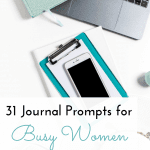 What a great way to get organized! This is just perfect for the garage. Thanks for sharing! Nice! We’re trying to figure out how to organize our garage. I hadn’t thought of pegboard! 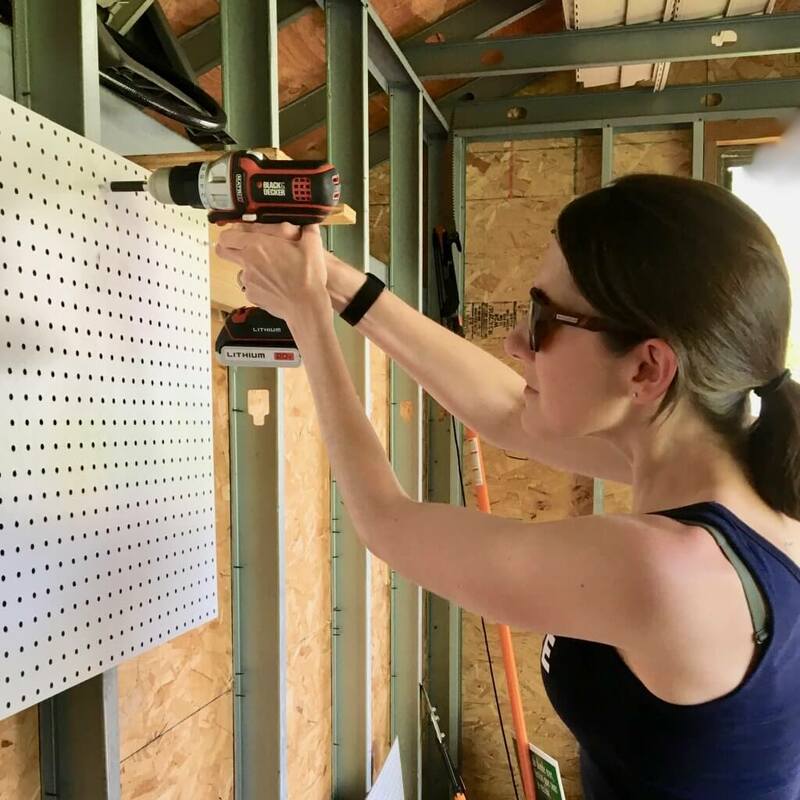 My husband used pegboard in our garage. It is wonderful to use and easy to hang, but it usually takes two people to hang.